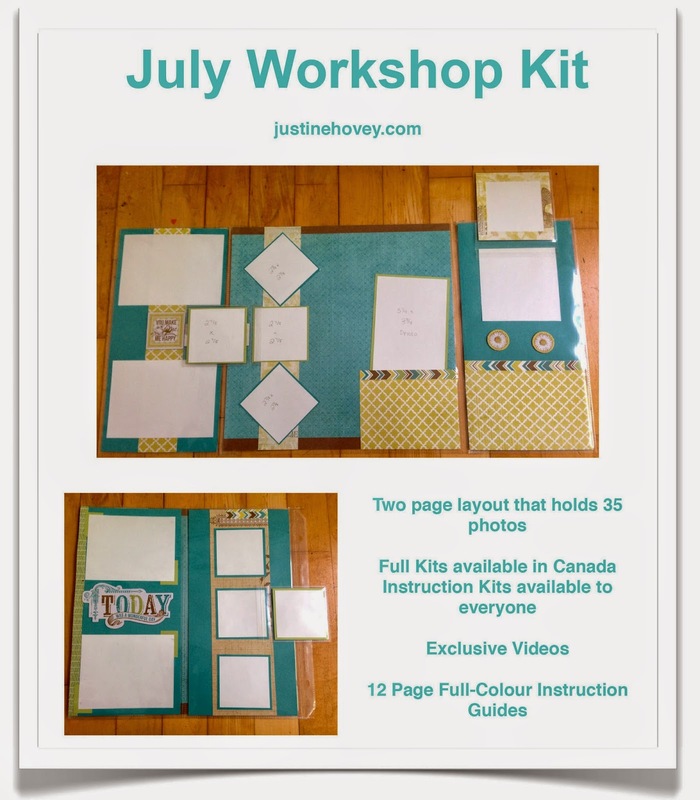 Justine's Cardmaking: Lollydoodle Cardmaking Kits! All 15 cards are ready to send out! I love love love that stamp set on the right. That was the first reason why I bought the kit. This card is absolutely perfect for your kids or for that special someone. I love how gender neutral the card is. The second reason I love this kit is the stick on sequins. They are adhesive backed and so easy to use. In the upcoming catalogue, there are silver and gold sequins coming out! These sequins are exclusive to this kit and only available with the cardmaking kit. 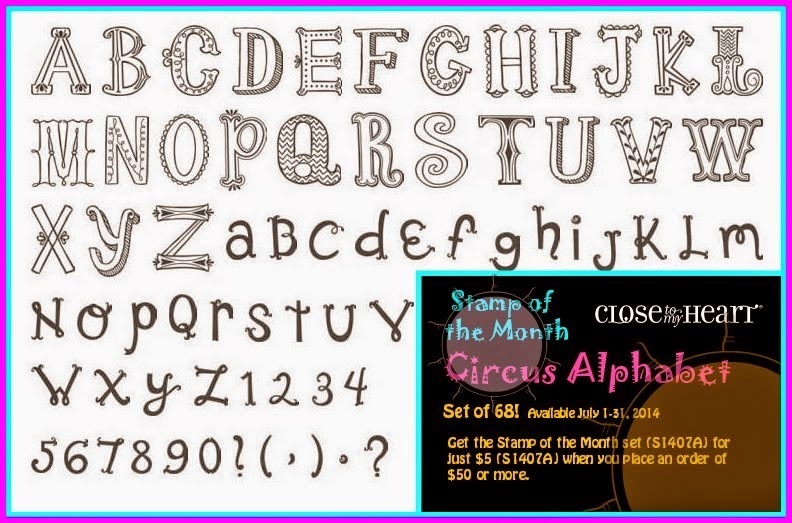 July Special - Kits available at a significant discount! July Virtual Club Kit - 35 photos on a two page layout - available this month only!! !